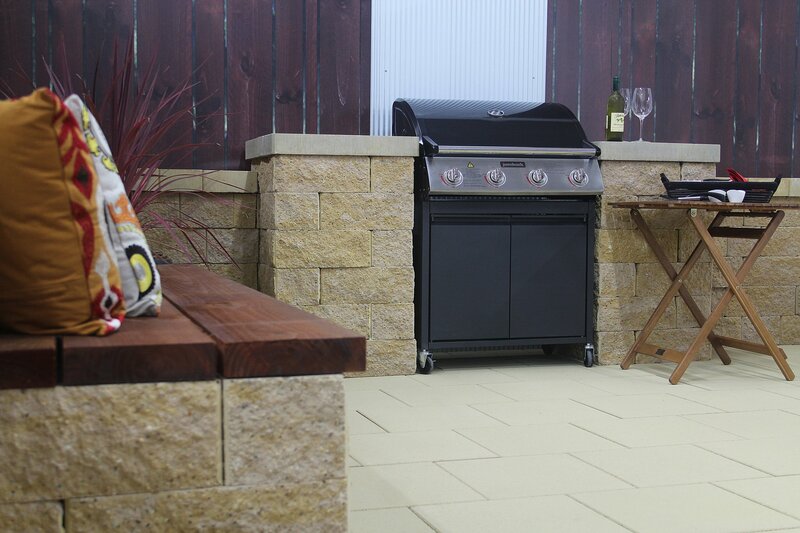 Longer days and warmer nights mean barbecue season is fast approaching, with Adbri Masonry and IXL Home believing an alfresco area is a home’s staple, fast becoming one of the biggest trends in Australia. 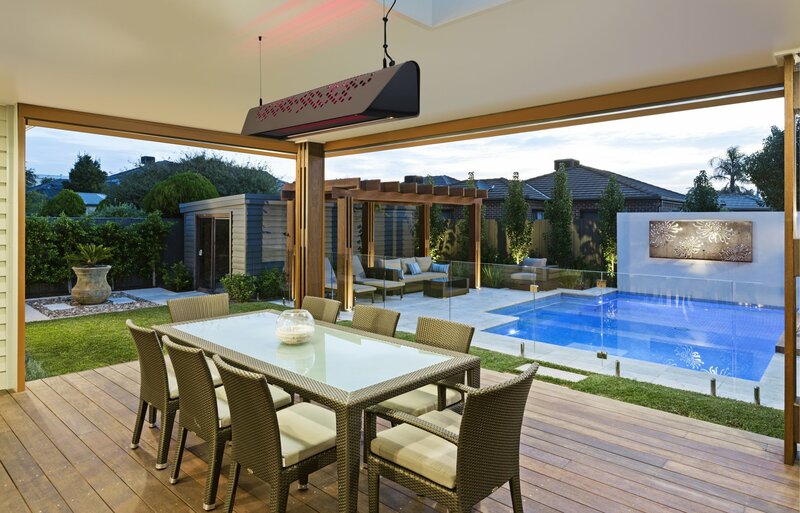 An outdoor kitchen makes the most of an alfresco area, with smart selections on low-maintenance and multi-functional products assisting to make the most out of an area. 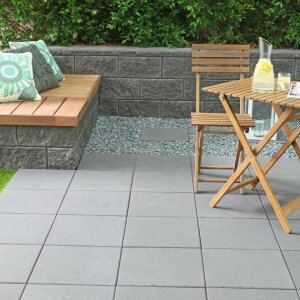 The first step is to reclaim some of the grassed area to pave a small courtyard which will provide a solid foundation to place cooking equipment and furniture. 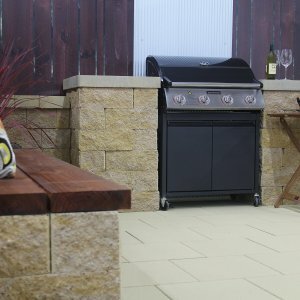 An outdoor barbecue area can also double as a dining space, so it is important to use a paving product that is easy to maintain and can withstand high foot traffic. 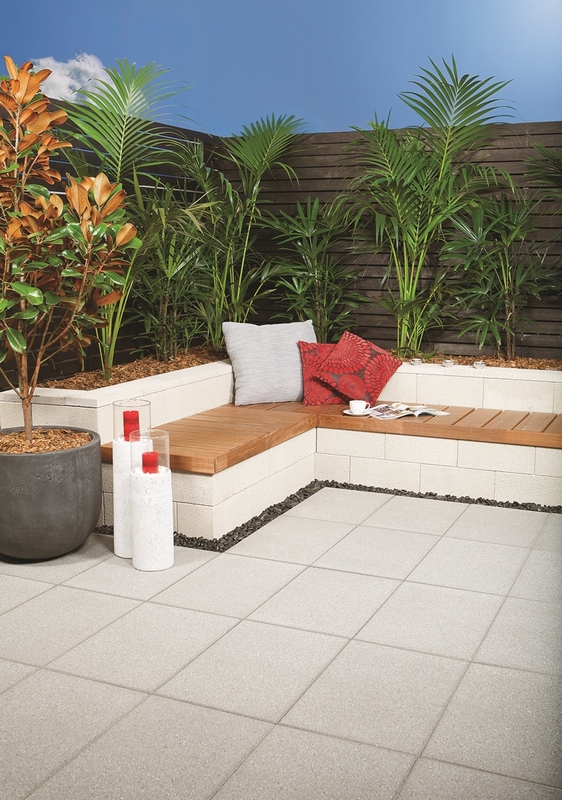 Concrete pavers are hard-wearing and withstand harsh elements – a practical selection. 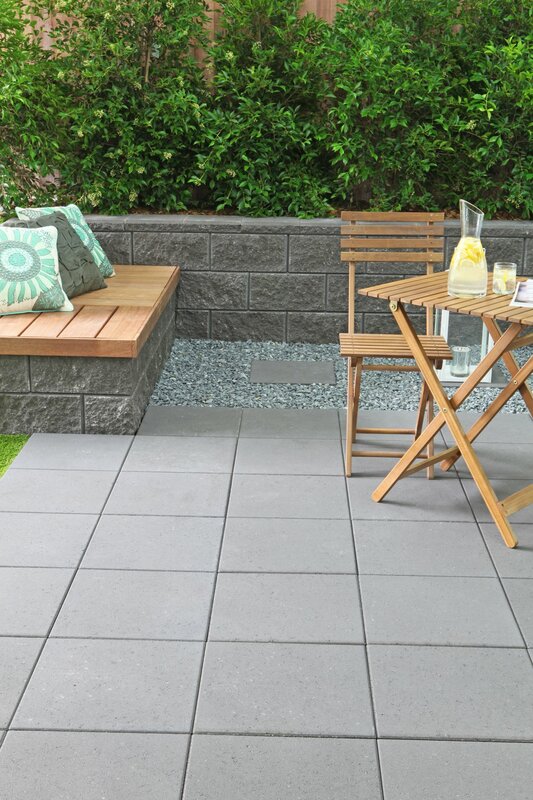 Consider a paver with a smooth surface like Adbri Masonry’s Euro Classic. 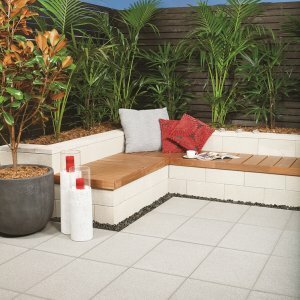 Space is at a premium so it is important to avoid clutter at all costs, garden walls can double as bench seating using Adbri Masonry’s AB Courtyards blocks, suitable for gatherings of all sizes. 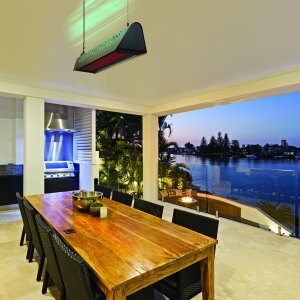 Clever lighting and heating products can also cater for intimate and more extravagant dinners. 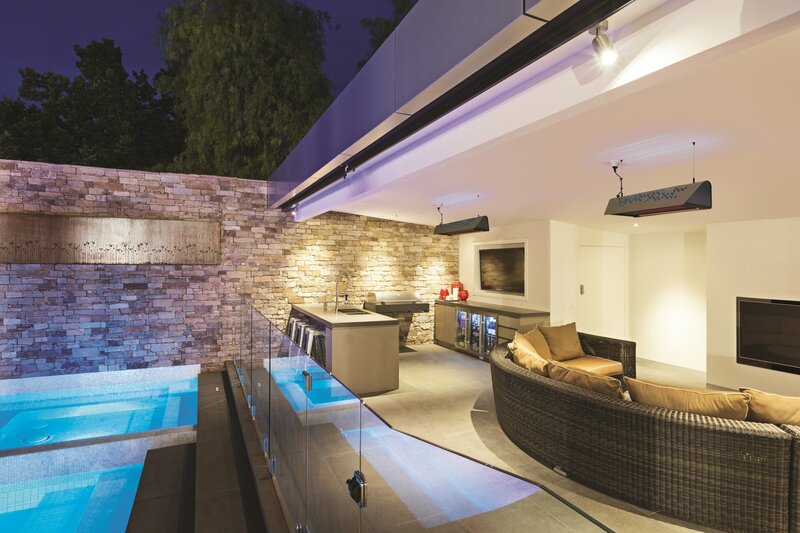 When designing an outdoor space, including an appropriate heating and lighting solution is crucial for creating a comfortable ambience all year round. 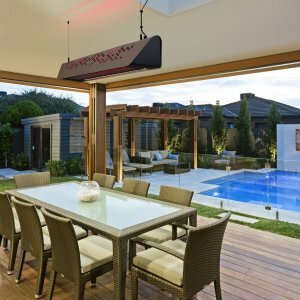 For a more modern approach, opt for a ceiling mounted heating and lighting option, and for style, check out a two-in-one solution like the IXL Fresco Aurora Outdoor Heater. 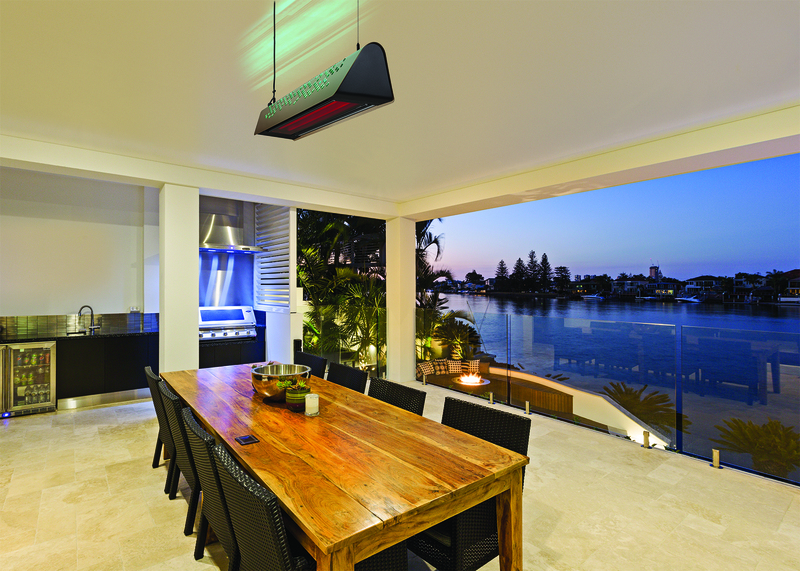 The IXL Fresco Aurora Outdoor Heater combines ambient infrared heat, dimmable task lighting and coloured mood lighting in one cleverly and sleek designed unit. Its technology savvy and can be controlled through a free app via your smartphone, making it easy to set and change your heating and lighting preferences. Reader also enjoyed our story El Nino is Coming.